A man in his 70s with night sweats for the past month. 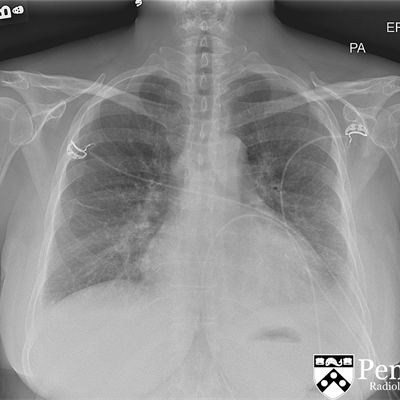 A 77-year-old woman with worsening exertional shortness of breath. A 65-year-old man presents for coronary artery disease risk stratification. 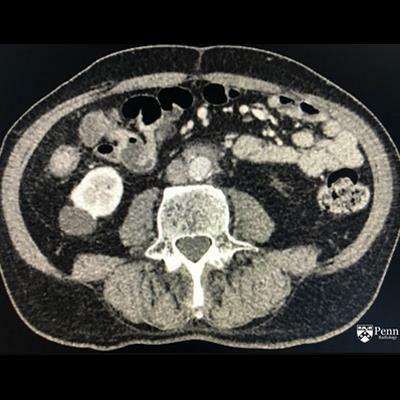 A 67-year-old man with vague abdominal pain and weight loss. 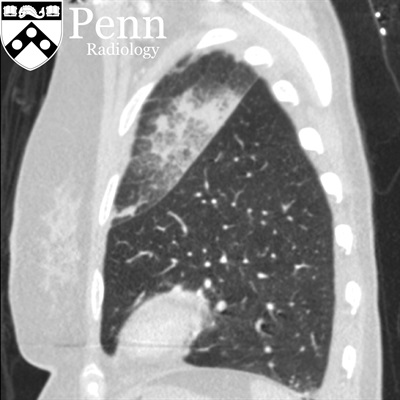 A 77-year-old man with a chronic, nonproductive cough and mild dyspnea for the last 12 months. 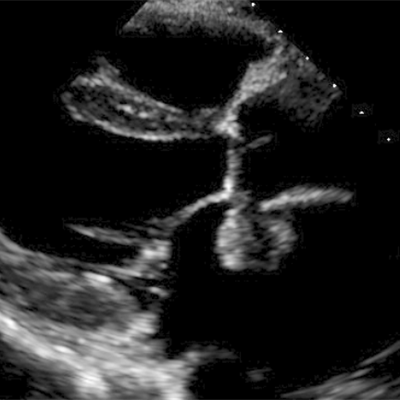 A 37-year-old woman with unexplained Mobitz II heart block and decreased exercise tolerance. 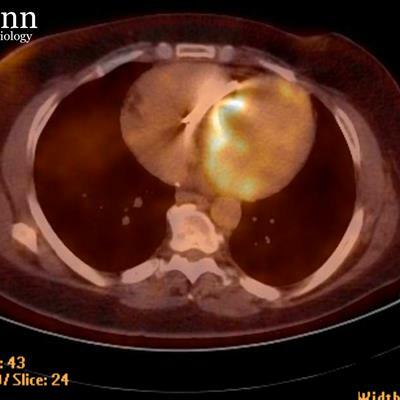 Patient presents with chest pain. A teenager presents with chest pain. 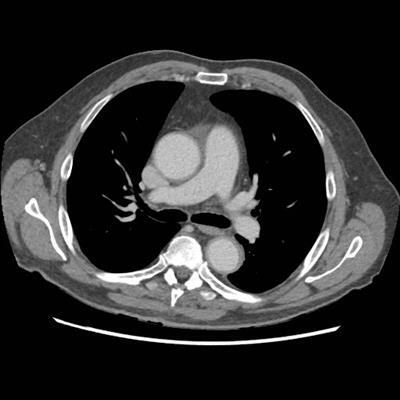 A patient presents with chest pain and shortness of breath. 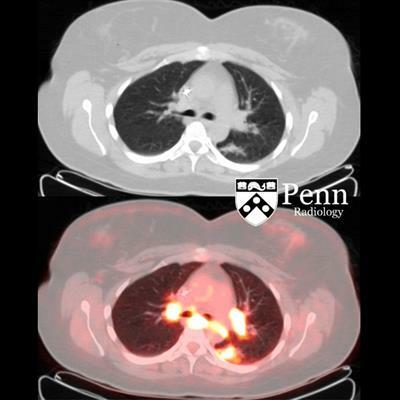 A 47-year-old woman with dyspnea, cough, and hemoptysis. 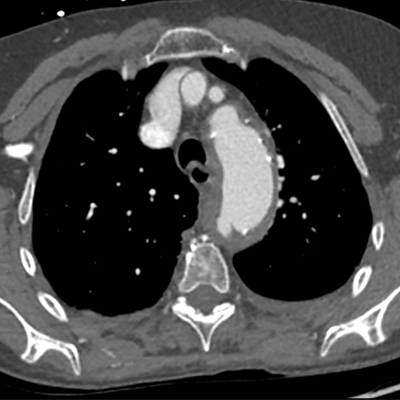 A 52-year-old woman presents with progressive shortness of breath. 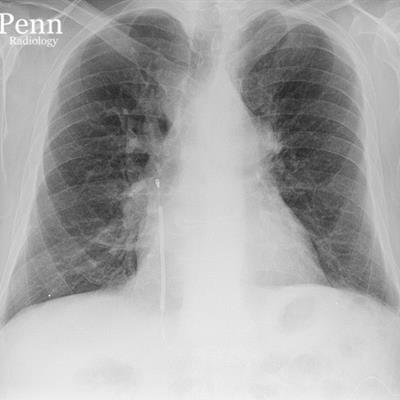 A 26-year-old woman with intermittent stabbing pain in the chest. 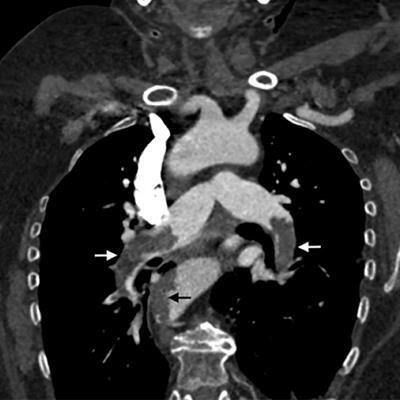 A 71-year-old woman with several days of worsening chest pain and shortness of breath. A 74-year-old woman with uncontrolled hypertension presents with intermittent thoracic back pain. 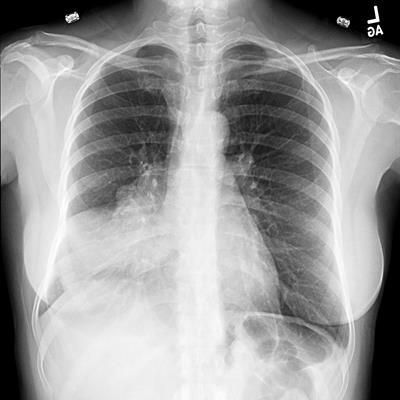 A patient presents with shortness of breath. An elderly man presents with syncope. A 39-year-old man with ventricular tachycardia and a history of sarcoidosis.